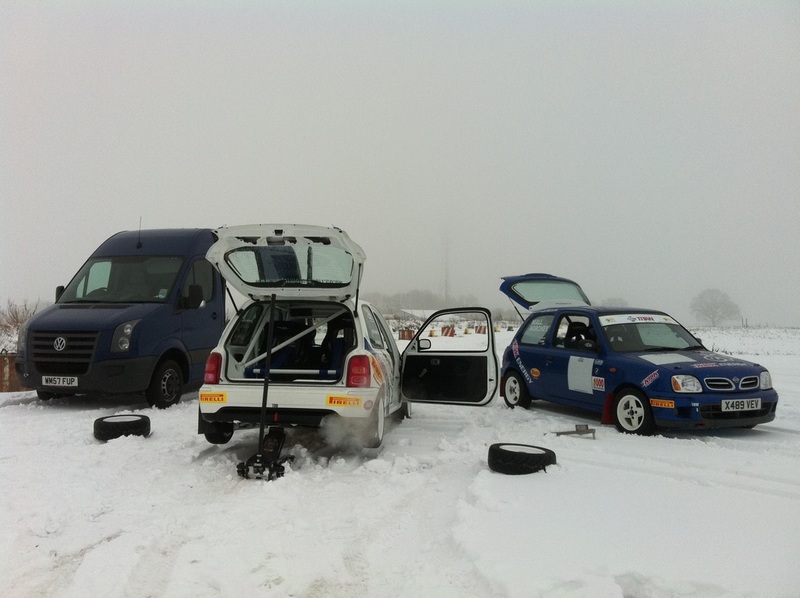 Major Motorsport have our own tarmac venue where we can offer test day sessions to both licence and non-licence holders no matter what the weather. -Ideal for Juniors who haven't yet taken their BARS and would like some extra practice. We offer a range of options, from just bringing your own car, turning up and having a play, to a full arrive and drive package/ experience day. There will always be at least one qualified mechanic at the venue (more depending on how many cars are present). There will never be more than 4 drivers on an event, as we believe practice makes perfect, and the more time you've got for that the better! Simon Mauger is also available to sit in for 1-2-1 tuition and can also drive your car to then be able to set your car up to reach its maximum potential. £250 minimum charge (2hours) + £70 per additional hour. £170 minimum charge (2hours) + £50 per additional hour. - maximum of 4 cars per session. £350 minimum charge (2hours) + £95 per additional hour. £220 minimum charge (2hours) + £75 per additional hour. £100 minimum charge (2hours) + £50 per additional hour. - maximum of 3 people sharing 1 car. Hiring a car includes fuel, tyres, travel expenses and consumables.